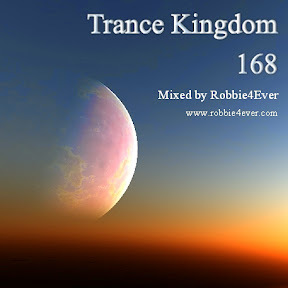 Trance Kingdom 168. 132 bpm. Although 132 bpm, this mix is still filled with enough energy to give you a big boost.